Photo Provided By Marty Little collection. 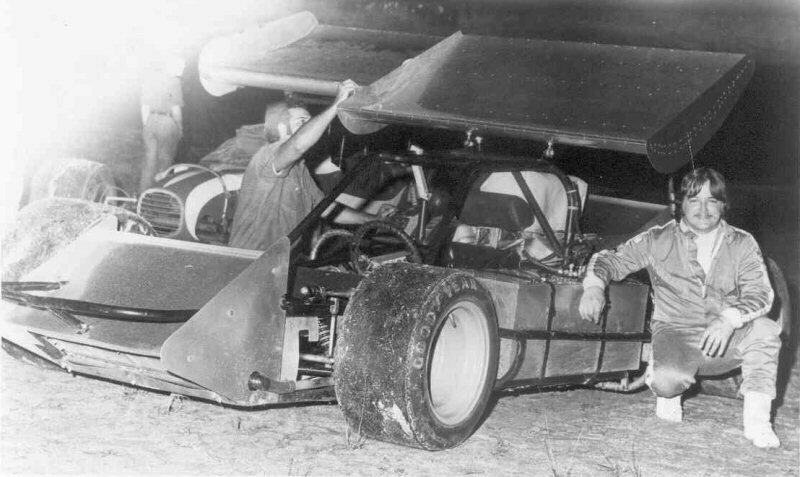 Fairgrounds, West Palm Beach, Fla. in Feb. 1975 during the NESMRA winter tour. Bobby Day photo from Marty Little collection.